Whether you are a successful brand or a budding new business looking to gain an edge on your competition, OrderMate will take you to new levels of efficiency and performance. 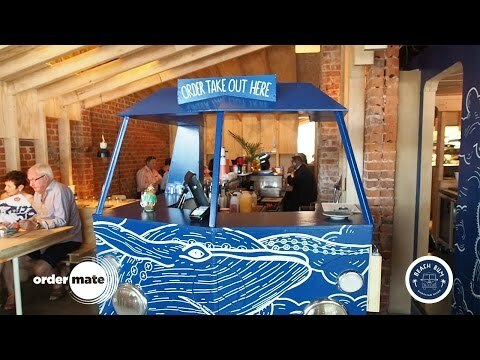 Jake Jennings from Hogs Express tells us how OrderMate's self-ordering kiosks are increasing average spend per customer. 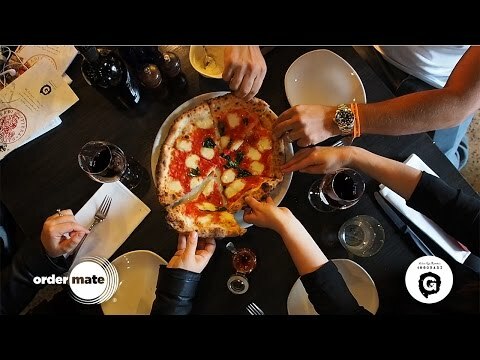 Paul Piert, the Operations Manager for some of Australia's most loved franchise brands explains how OrderMate Table Ordering Technology is increasing customer satisfaction. 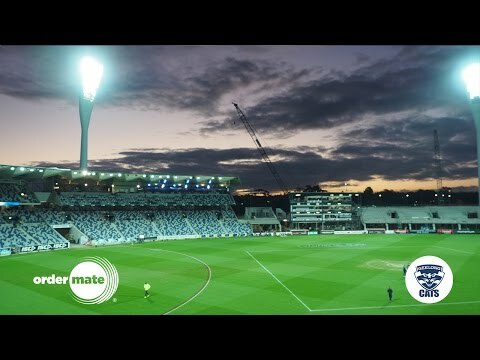 Chris Shine from Geelong Football Club shares his story of how OrderMate can evolve and grow as the stadium increases in size and capacity. 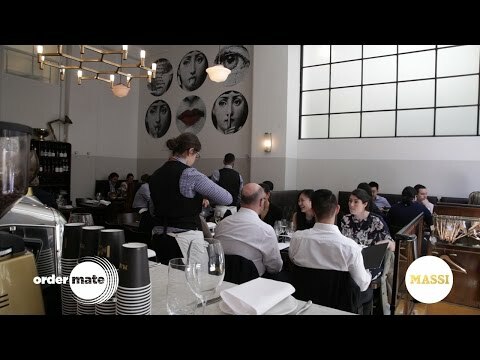 Johnny Di Francesco from 400 Gradi and Zero Gradi explains how the OrderMate Point of Sale system keeps the communication between front of house and the kitchen clear and concise. 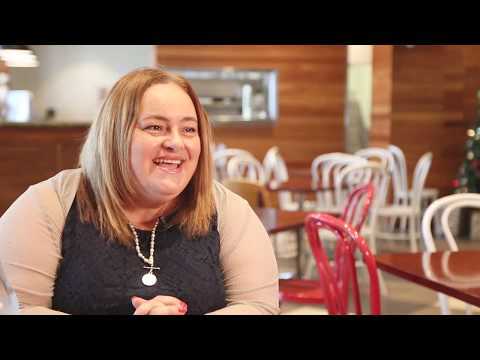 We spoke with Sara Pantaleo, CEO of La Porchetta, to discover more about her life, family and what the future holds for this successful franchise. 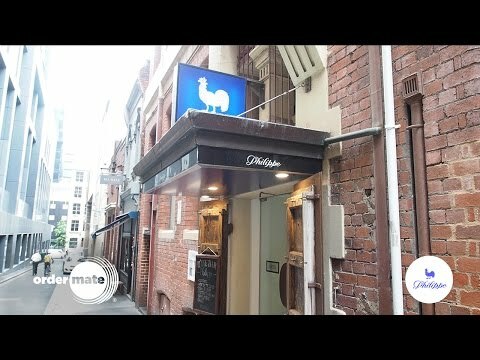 OrderMate Online has enabled Salt Meats Cheese to process their own online food orders, which seamlessly integrates into their point of sale. 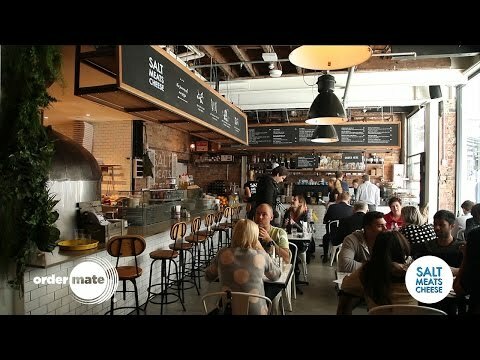 Melbourne chef Scott Pickett explains why OrderMate is the point of sale system for his business. 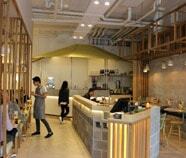 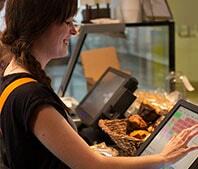 Mary's Newtown uses OrderMate POS to keep things moving quickly and efficiently. 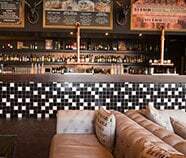 Chris Karvelas, Co-Owner of Harry's Bondi and Guru Hospitality Projects' Samantha Johnson, talks about how OrderMate has enabled this high-volume cafe to thrive. 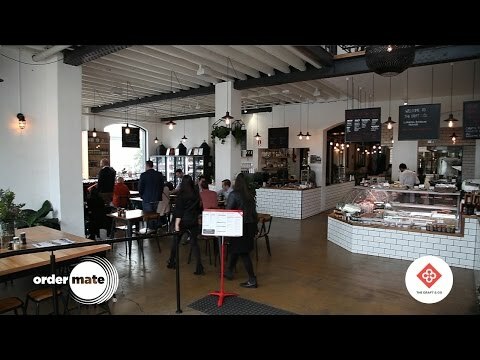 The Craft & Co's Frank Bovezza explains how OrderMate's Control Centre app enables him to see live reports and figures straight on his phone, from any location around the world. 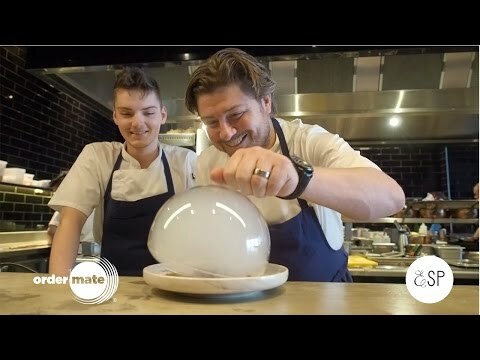 Melbourne chef Scott Pickett describes his journey in opening his latest restaurant 'Pickett's Deli and Rotisserie' using OrderMate as his point of sale. 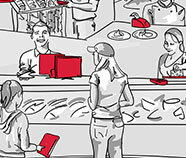 World-renowned chef Philippe Mouchel explains how the OrderMate point of sale system streamlines sales, orders, stock control and reports for his successful business. 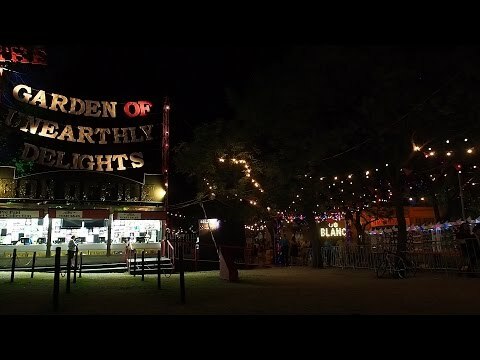 OrderMate point of sale is the preferred partner of choice for The Garden of Unearthly Delights. 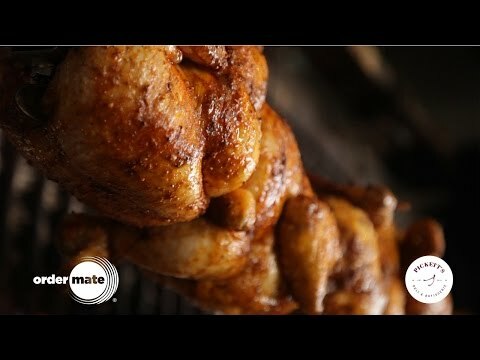 The legendary chef and owner Joseph Vargetto from Massi talks about how OrderMate has helped him streamline his restaurant business. 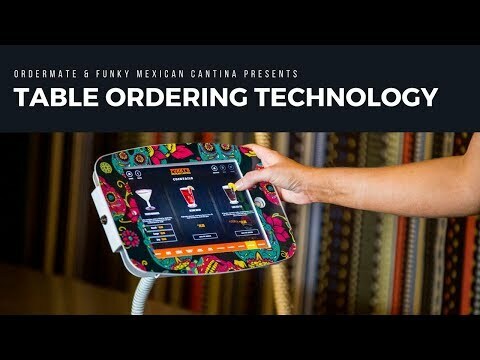 Alexander Errazquin from Latin Condiments Group in Adelaide explains how the OrderMate control centre app allows him to check POS reports, wherever and whenever. 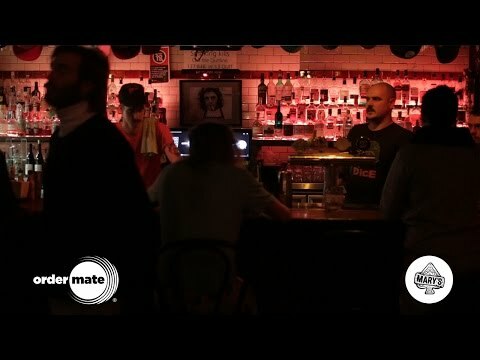 Yianni Passaris tell us the inspiration behind Morning After and how OrderMate is helping to power his business. 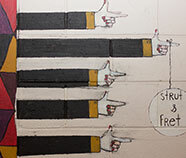 We've hit the road! 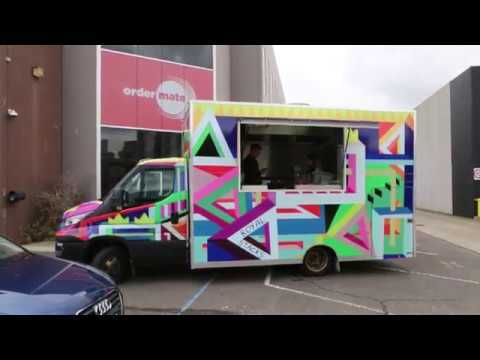 The Royal Stacks Food Truck is using OrderMate Point of Sale to help drive their business in the right direction.